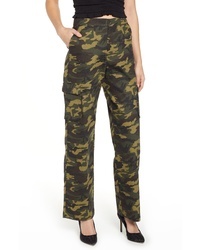 I AM GIA Iam Gia Altra Pants $180 Free US shipping AND returns! 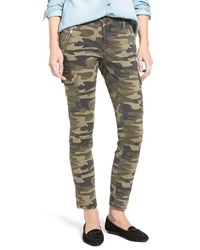 Mavi Jeans Juliette Camo Skinny Cargo Pants $118 Free US shipping AND returns! 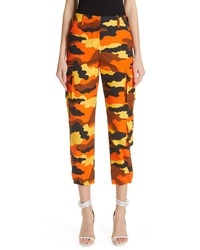 Topshop Contrast Dixie Trousers $85 Free US shipping AND returns! 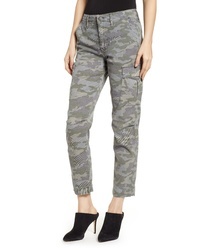 Mavi Jeans Juliette Camo Print Military Cargo Pants $118 Free US shipping AND returns! 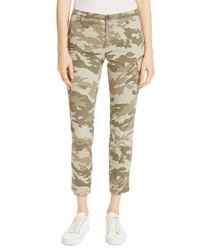 Hudson Jeans Hudson Jane Slim Camo Cargo Pants $245 Free US shipping AND returns! 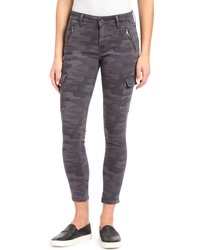 TIGER MIST Keegan High Waist Straight Leg Pants $53 $89 Free US shipping AND returns! 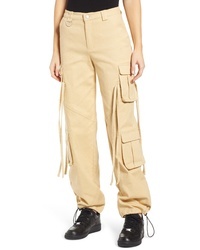 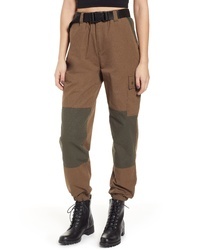 Off-White Camo Cargo Pants $1,095 Free US shipping AND returns! 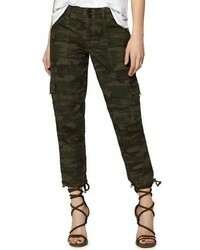 ATM Anthony Thom... Camo Slim Cargo Pants $295 Free US shipping AND returns! 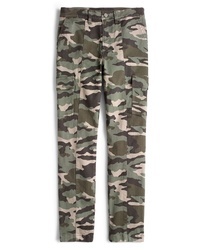 J.Crew Camo Straight Leg Cargo Pants $98 Free US shipping AND returns! 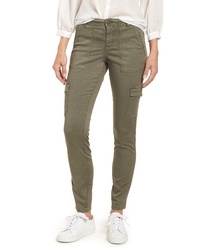 Caslon Utility Pants $47 $79 Free US shipping AND returns! 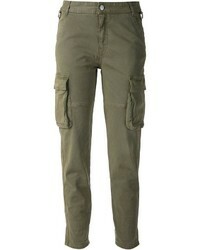 Sanctuary Terrain Crop Cargo Pants $99 Free US shipping AND returns!